Oakland delivers stomping country, folk and Americana music with strong vocals and great melodies. We can do high intensive live shows for small and big audiences. Except a diversity of up tempo country songs and softer ballads and som well knowns classics. 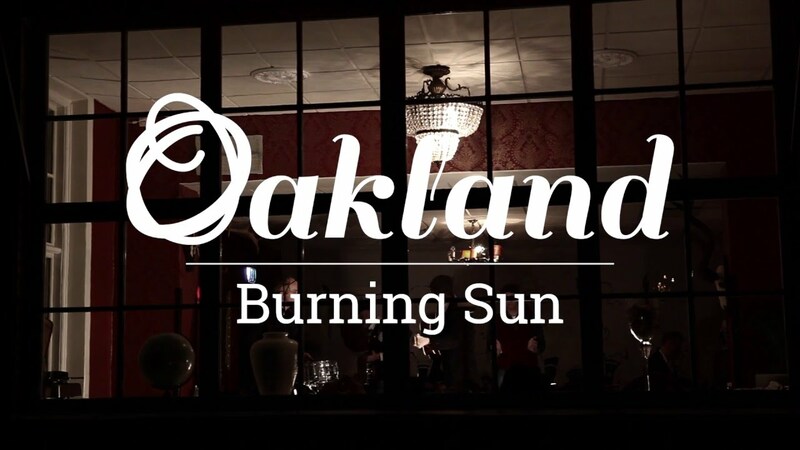 Oakland plays popish americana, folk and country. 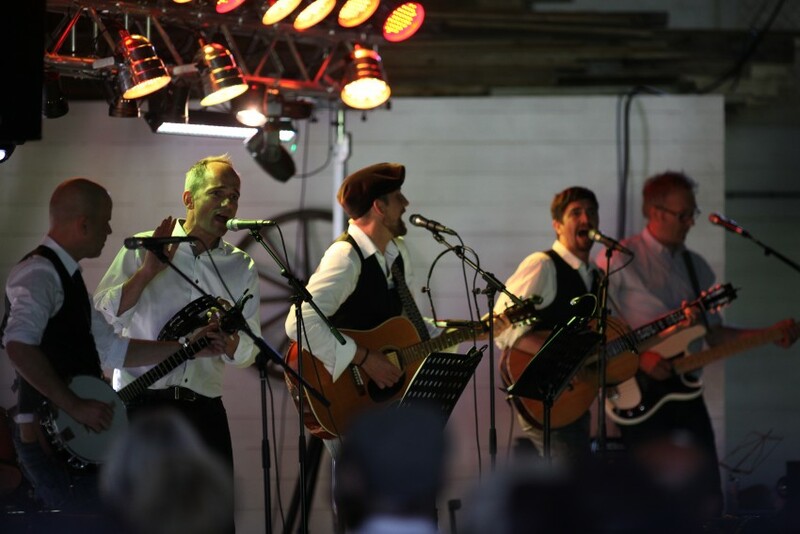 With our roots in the Swedish highland our music combines a variety of vocals, harmonica and banjo.